A first come, first serve primative campground with only 6 sites and no water. Lava Point is about 1 hour from main canyon of park. Closed in Winter. 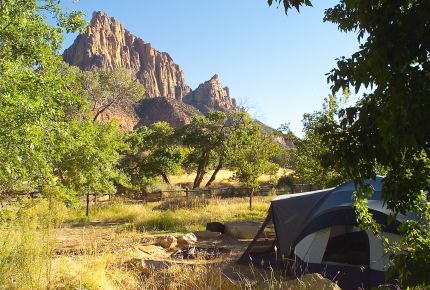 Camping is limited to 14 days and is permitted only in designated sites or in the back country.